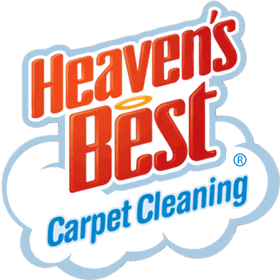 Heaven's Best is a family owned company that specializes in quality carpet and upholstery cleaning services to both commercial and residential customers. 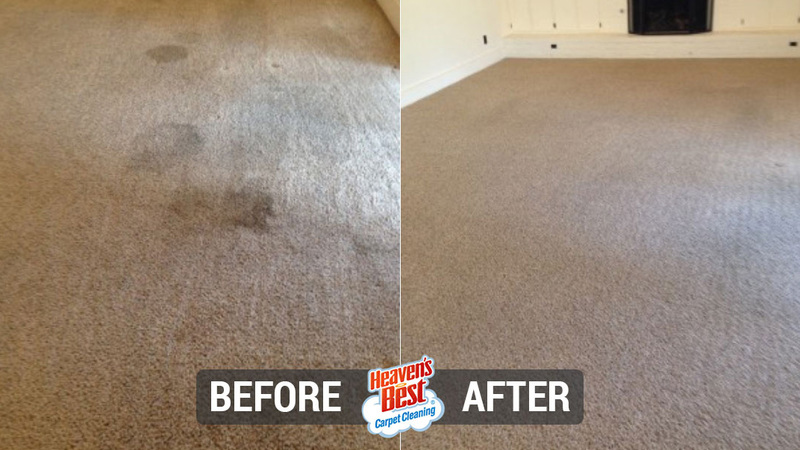 We clean carpet and upholstery in homes, business offices, government offices, restaurants and retail locations. 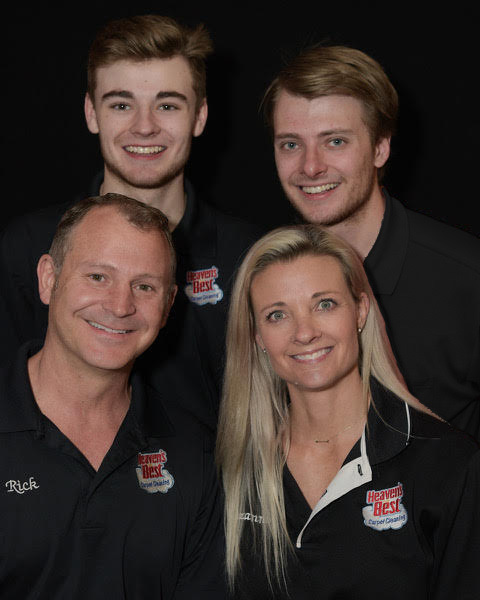 Rick, Suzanne and their two sons, Tanner and Keegan, proudly serve the Northern Denver suburbs. 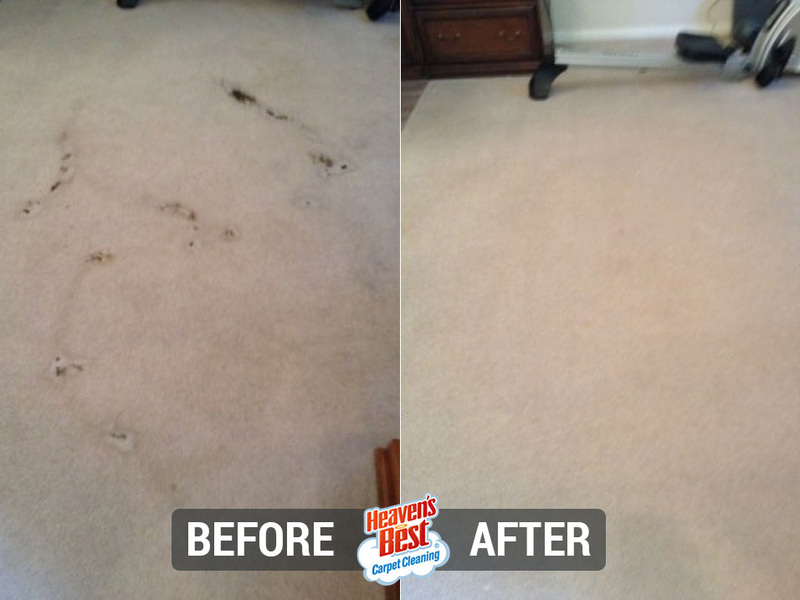 All cleaning is performed by Rick, Suzanne or their highly trained employees. We never hire subcontractors. We arrive at your location in uniform and ready to work. 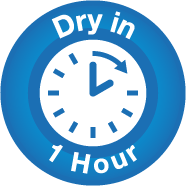 We are courteous, honest professionals whom you will feel comfortable to have in your home or business. 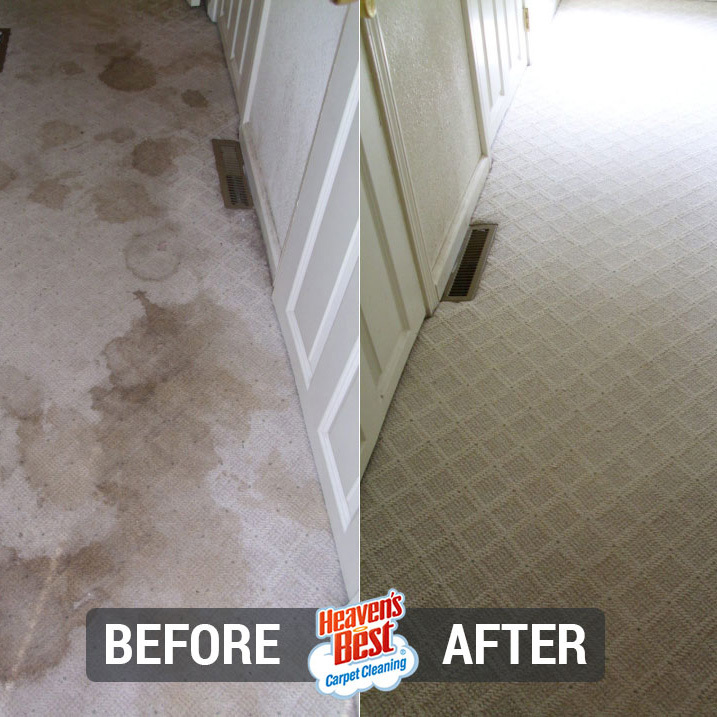 Here at Heaven’s Best we offer a unique cleaning method that not only cleans exceptionally but leaves your carpet smelling and feeling fresh.